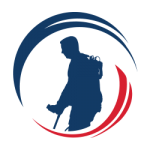 SoldierStrong, a national nonprofit organization dedicated to providing advanced medical technologies to veterans, donated an Indego Therapy exoskeleton to the Veterans Affairs North Texas Health Care System today. 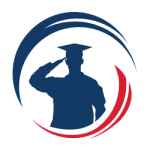 Since the nonprofit’s inception following the tragic events of 9/11, SoldierStrong has donated more than $3 million of medical devices to help injured veterans. 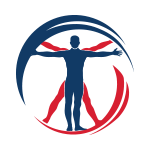 Today’s donation marks the organization’s 19thexoskeleton donation. It is the 15th exoskeleton donation to the VA system. Dr. Bridget Bennett, chief of Spinal Cord Injury Services Center at the VA North Texas, said the device will become part of a stable of devices used for spinal cord injury therapy. 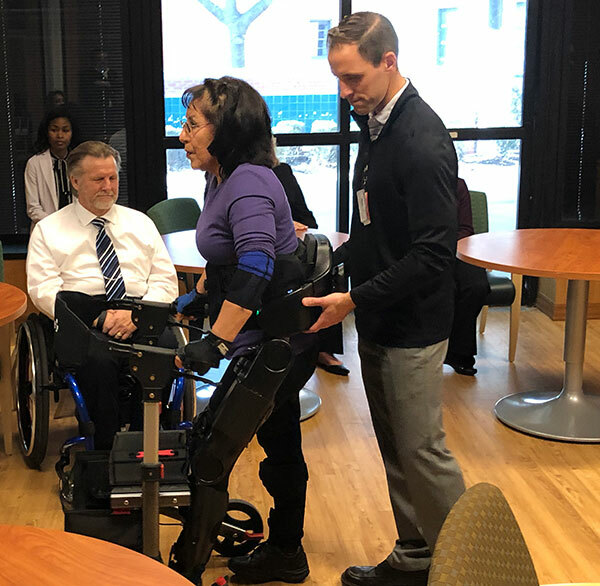 “We are very appreciative that SoldierStrong has donated this device today and it will play an important role in improving the lives of veterans with spinal injuries,” Bennett said.